Four teams were assigned to this project with one goal: Reinvent Retail. We focused our attention on the brick & mortar store and how its role will evolve alongside e-commerce. The in-store retail experience hasn't changed to match the habits & desires of the consumer. The key to driving consumers into brick & mortar stores is solving what pains them about shopping. We want to give consumers the most pain-free shopping experience possible, tailored to their individual needs. We uncovered three key shopper styles: those that prioritize a speedy grab & go shopping trip, the indifferent shopper that won't go out of their way to shop but might tag along if the mood strikes, and shoppers that love exploring stores and look forward to their shopping outings. See the profile of each shopper below. 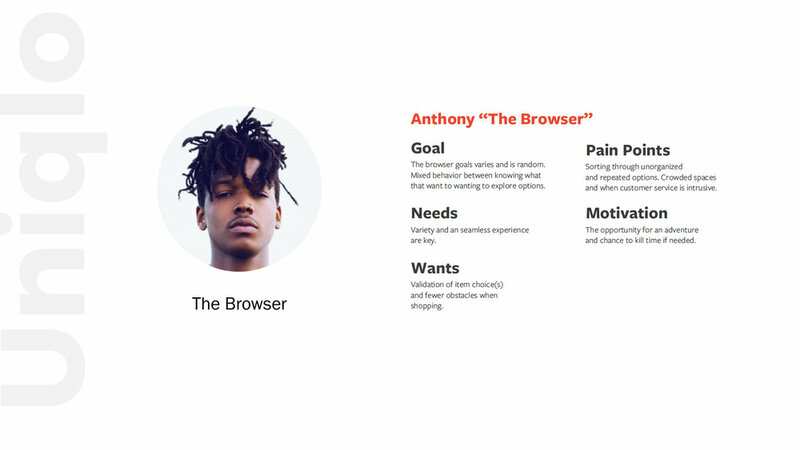 These behaviors-turned-shopper profiles became our framework for the in-store experience. To cater to the specific needs of each shopper, we created three distinct shopping experiences. A separate entrance that allows the hunter to get in & out in minutes. No need to weave through the clothing rack maze or talk to a human being. Hunters can to pick up something they ordered in advance or buy items directly from the kiosk. 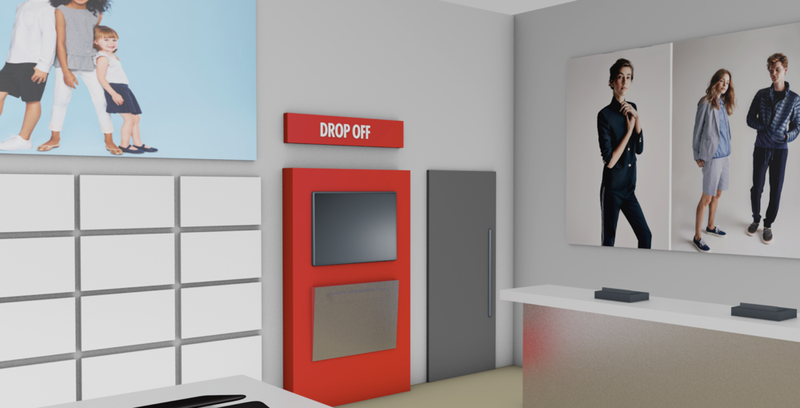 The Fast Bar features an easy drop-off chute where Hunters can return items ordered online or in store. Keeping the classic showroom layout intact, the browser can now try on everything they love without carrying everything around, reserve & customize their dressing rooms, test out specialty fabrics, and have items tailored. Browsers hate when they have to carry around clothes while they shop - but with the shopping pen, all they have to do is scan the barcode to try on. 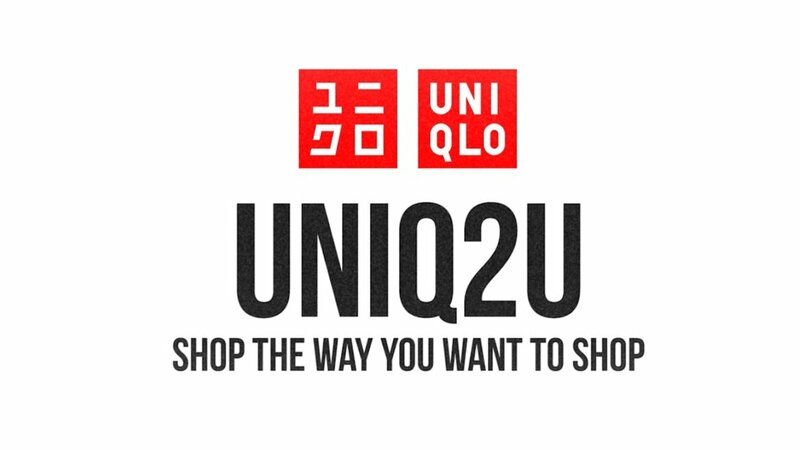 If Browsers have the Uniqlo app, they can use the same scan technology from their phone. The pens are available at kiosks with a simple email login. When shoppers return their pen they are entered into the dressing room queue. The selected items are placed in the room and the shopper can use the interactive mirror to control settings like lighting and seating. While trying something on, the shopper can use the interactive mirror to explore what they could pair with their items. If they find something they like, they can select the item and a sales associate will drop the item(s) off. After trying items on, Browsers can test out specialty fabrics, such as Heattech, or have a tailoring consultation. 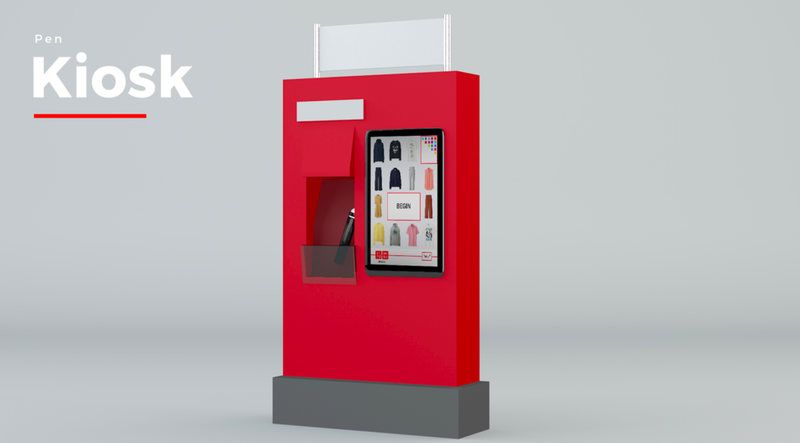 Experience Rooms allow the browser to test Uniqlo’s specialty fabrics in either warm or cold environments. 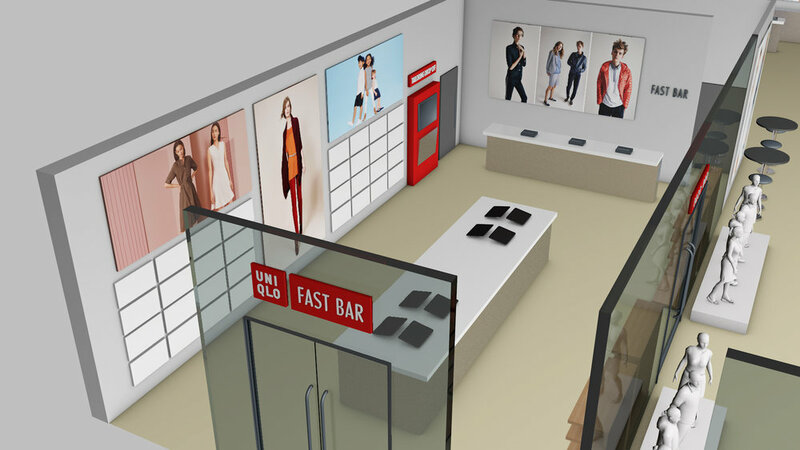 Expanding its existing tailoring capabilities, Uniqlo can provide measurement consultations and store the shopper’s measurements. Using these measurements, Uniqlo can provide basic tailoring needs. The Passive almost always tags along with friends or family, and they almost always finish shopping first. To keep the Passive happy on a shopping trip, they require relaxing waiting areas and give bonus points for cafes, shopping tablets, and personal shoppers. Shopping tablets are available in the lounge area. Passive Shopperss can take their relaxation to the next level by allowing the quiz or a personal shopper do the shopping work for them. We must have been on to something! Read more about it from Business Insider.